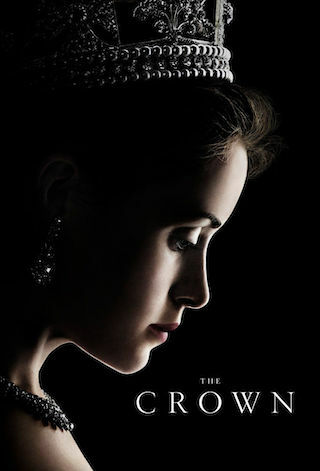 The Crown is a 60 minute scripted history television series, which kicked off on November 4, 2016, on Netflix and is broadcast every Friday at . The show is currently in its 2nd season. Netflix has officially confirmed the renewal of The Crown for Season 3. The exact release date is yet to be announced so far. Sign up to track it down. Quote from Josh O'Connor: "I am thrilled to be joining The Firm for the next instalment of The Crown. Seasons 3 and 4 will follow some of the most turbulent events in the Prince of Wales's life and our national story and I'm excited to be bringing to life the man in the midst of it all. I'm very aware it's a formidably talented family to be joining, but reliably informed I have the ears for the part and will fit right in." Quote from Marion Bailey: "Wonderful to be joining The Crown. It's a brilliant show and we have a tough act to follow but what a gift to be playing the fascinating and greatly loved Queen Mother. Thrilled to be on board and working with such a top notch team."